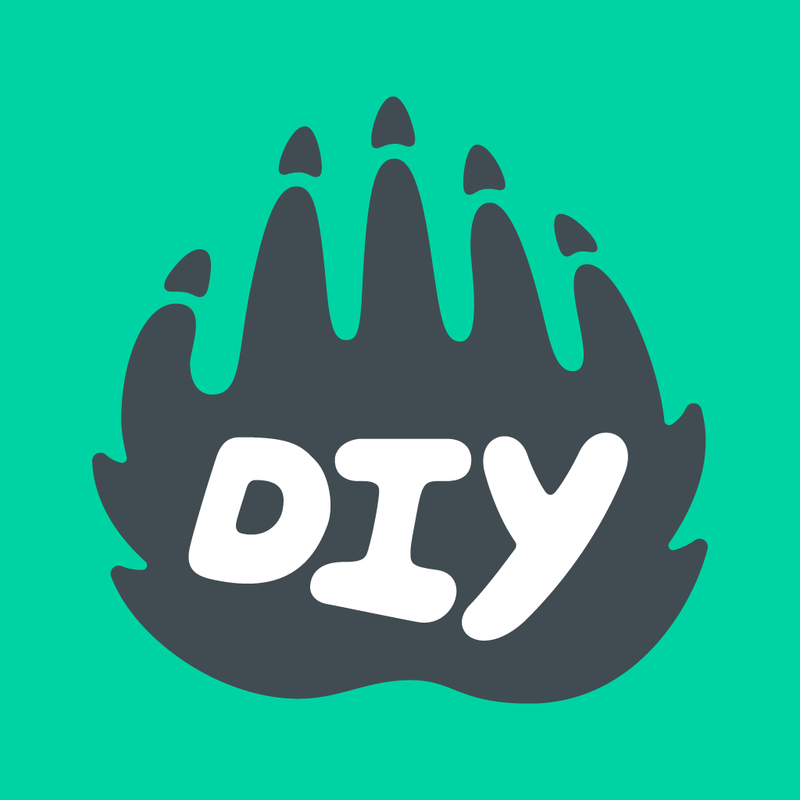 ★ Is DIY safe for kids to use? ★ Why do you need my credit card to verify my kid's account? How do I verify my kid's account? What is DIY's age range? Why hasn't my kid received credit for their project? How do I add a new kid to my adult account? How do I connect to an existing kid account? What happened to DIY Camps/Courses?